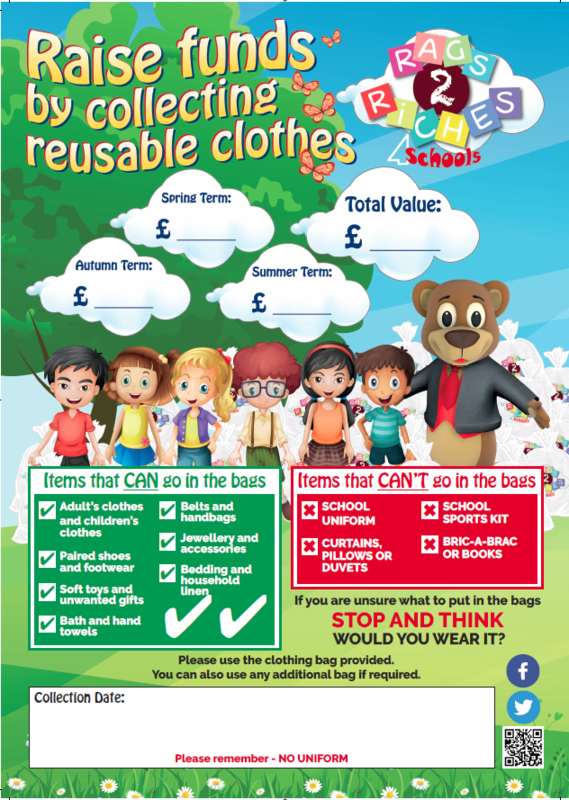 Whether you just cleaned out your wardrobe, your kids have outgrown their clothes, or you want to raise money for your local school or charity, why not consider getting cash for your clothes? It’ll help the environment too, since they won’t get chucked in the landfills. Take a look at what we collect in the list below, and have fun packing!